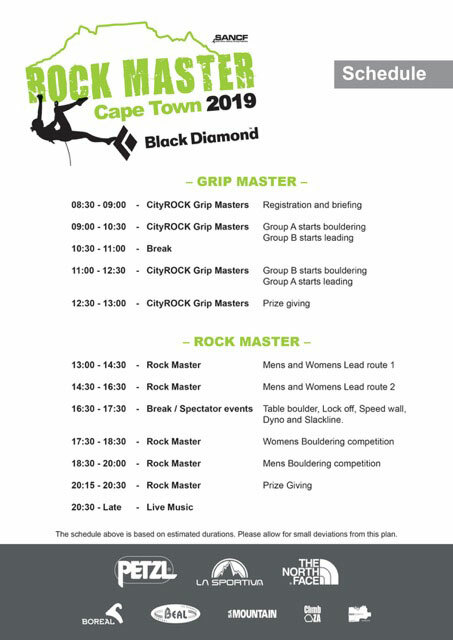 The Rock Master 2019 competition will be held at CityROCK Cape Town once again… and we’re excited to announce spectator comps, great food and drinks, music, and Grip Masters, an ‘open to all’ competition in the morning. 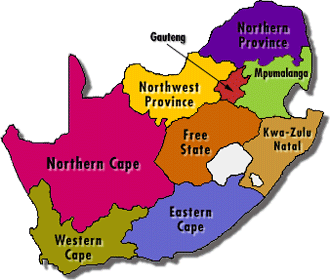 Registration for the open event can be done at CityROCK Cape Town’s front desk. The format will be differ this year where the competitors can choose to compete in either Lead, Bouldering or both. 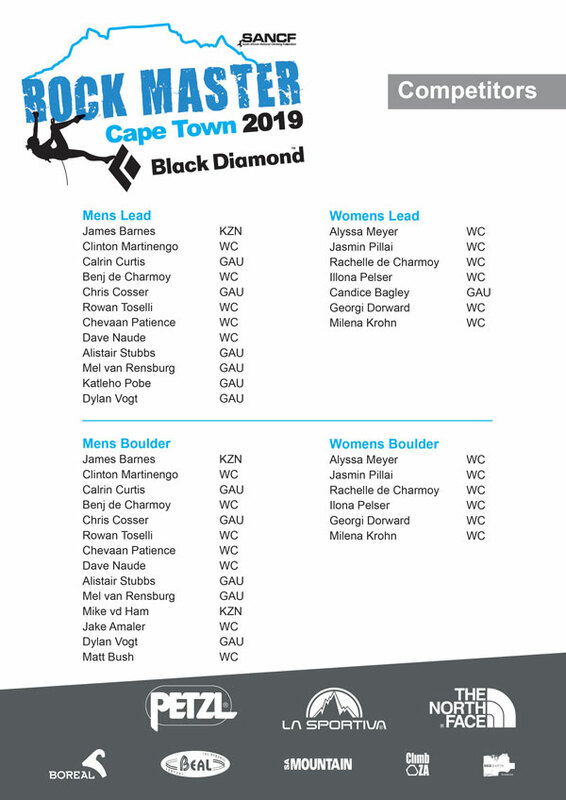 Check out some of South Africa’s top climbers listed below who will be competing for top honours and be crowned Rock Master champs! 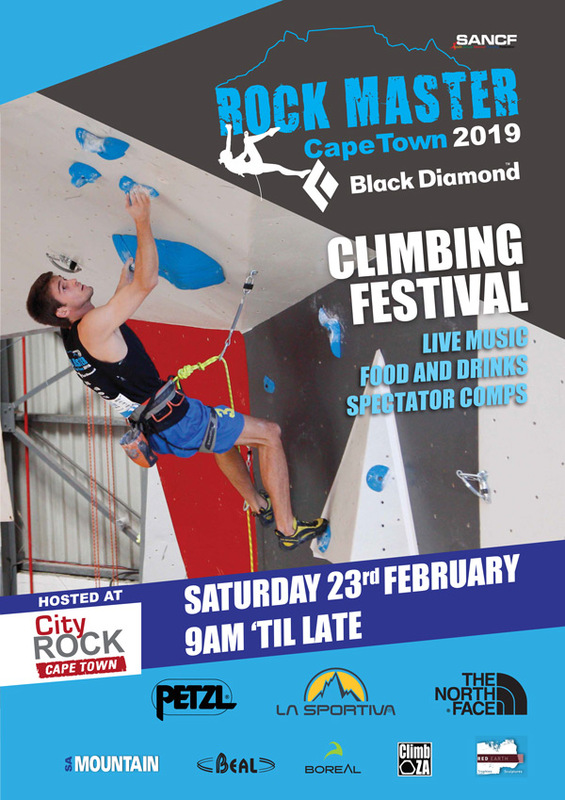 Join us on the 23rd of February for a day packed with cool activities and amazing climbing. Matt Bush and Clinton Martinengo? Trish, wow = yes please, or, wow = ag please?